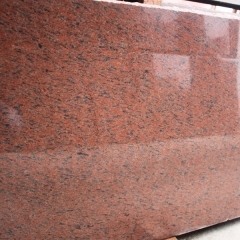 If you're interested in Camelia Pink Granite Tiles Slabs Countertops, just feel free to contact us, we will keep providing quality products and excellent service for you. In the past three quarters of 2008, China’s economy has still achieved its global success after overcoming severe natural disasters such as ice, snow and earthquakes. However, the financial turmoil triggered by the US subprime mortgage crisis has swept the world. The turmoil in the virtual economy has affected the real economy. The world is discussing the situation after the Wall Street financial crisis. During the stone exhibition, the stone industry came together to discuss the situation faced by China's stone industry, and the research strategy is very timely and necessary. The situation of the stone industry in China since the beginning of 2008 is generally good, but it is not without problems. Summarizing whether it can be described in three sentences: rapid growth in production, slowing down the growth rate; the market situation is grave, exports are facing resistance; the downward trend in efficiency presents, and business operating pressure increases. Rapid growth in production has slowed the increase. 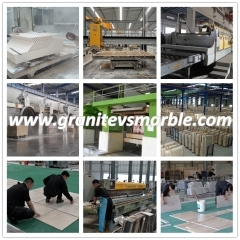 According to the information provided by the Building Materials Information Department, from January to August 2008, the industrial value added of the above-scaled stone industry enterprises reached 29.438 billion yuan, a year-on-year increase of 29.2%; granite sheet production was 151.61 million square meters, a year-on-year increase of 12.62%: The output of marble plates was 15.78 million square meters, a year-on-year increase of 16.7%. Among them, the growth rate of industrial added value fell by 2.2 percentage points compared with 31.4% in January-August 2007. 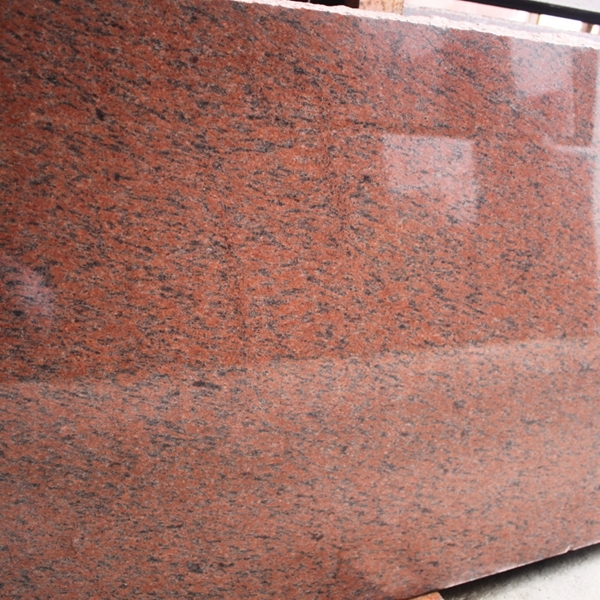 The increase in the output of granite slabs fell by 16.68% compared with 29.3% in January-August. The market situation is grim and exports face resistance. From January to August of 2008, the main business income of the above-scale enterprises in the national stone industry was 86.337 billion yuan, a year-on-year increase of 38.09%, an increase of only 1.05 percentage points from January to August of 2007. The stone export volume was 2.548 billion U.S. dollars, only a 7.4% increase over the same period of 2007, an increase of 4.2 percentage points from the same period in 2007. The declining trend of benefits presents an increase in business pressure. From January to August 2008, the profits of the stone industry above designated size were 5.795 billion yuan, a year-on-year increase of 32.96%, which was basically the same as the growth rate in the same period of 2007. However, the sales profit margin was 0.27 percentage points lower than the same period in 2007, a decrease of 3.87%. The operation of SMEs is difficult, especially for small and medium-sized carving companies. Particularly interesting is that according to the materials provided by the Fujian Stone Materials Association, the profits of the above-scale enterprises in the stone industry in Fujian Province from January to August 2008 decreased by 8.53% year-on-year. This is a situation that has not existed for many years. Faced with the production and operation achievements of China's stone industry from January to August 2008, how should we understand the situation facing China's stone industry? We believe that the stone industry should first of all analyze the macroeconomic situation and its possible impact on the stone industry. From last year until this year, although the world was hit by the financial turmoil caused by the US subprime mortgage crisis, experts in the economic community generally believed that due to China’s large foreign exchange reserves, the government’s financial situation is good, and the proportion of foreign investment in the entire economy is small. The domestic market is huge. Under the current circumstances, China can maintain high economic growth by stimulating the domestic economy and increasing domestic demand. The International Monetary Fund predicted in the "World Economic Outlook" released on October 8th that China's growth rate will remain unchanged at 9.7% this year, and its growth rate in 2009 will be 9.3%. The Chinese government has also gradually introduced a series of policies to promote economic development and stimulate domestic demand. Fiscal policy and monetary policy have taken a two-pronged approach and "flexible and prudent" macroeconomic policies have been implemented. Under this kind of policy, especially the new policies that are already in place that are conducive to the active real estate market will promote the recovery of the real estate industry in China and stimulate the sustained and steady growth of the stone industry. Second, international emerging and developing economies have great potential for stone demand. According to the forecast of the International Monetary Fund, the economic growth rate of emerging and developing economies in 2008 remained at 6.9%, which was higher than the growth rate of global economic growth by 3%. In 2009, it also maintained 6.1%, 3.1 percentage points higher than the increase in global economic growth. All countries in these economies are increasing their investment in infrastructure construction. For example, according to the “China Foreign Trade” 2008 issue 9, the oil kingdom Saudi Arabia will invest 623 billion U.S. dollars (of which the infrastructure is 140.7 billion U.S. dollars) in nine fields before the implementation of the “Knowledge Economy City” plan. It is these emerging and developing economies whose stone demand is also growing. According to the “China Stone Network” in the fourth issue of 2008, the amount of stone imported from Italy in Italy in 2007 was 36.5% higher than that in 2006, reaching 47.379 million. EUR. The UAE’s growth in 2007 was 15.1%, reaching 60.641 million euros. 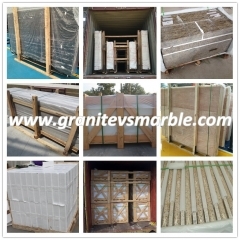 Many companies in the stone industry in China have achieved very good results in these countries. 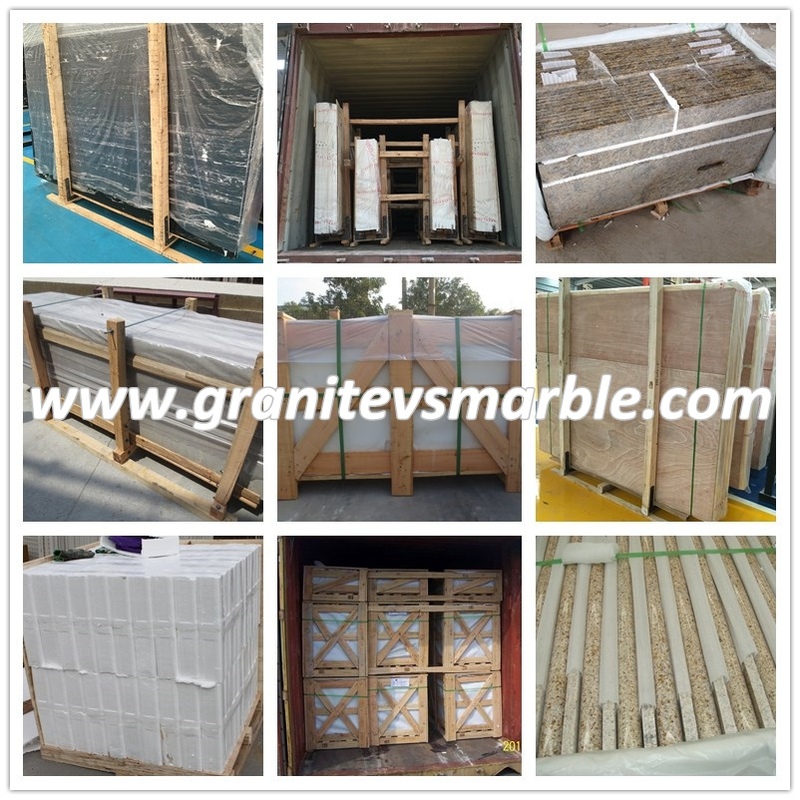 Thirdly, after more than ten years of development, the stone industry in China has greatly improved the overall level of the industry. The international links between the industry and enterprises have been continuously strengthened. The ability to expand the international market has been continuously enhanced and the international competitiveness has been greatly improved. Fourth, as far as the domestic market is concerned, the task of urbanization is far from complete, and the market for urbanization is still quite large. In particular, the Third Plenary Session of the 17th CPC Central Committee adopted a decision on the promotion of rural reform and development on several major issues. This will inevitably accelerate the construction of a new socialist countryside, which is also a huge market for stone industry development. In China's modern urban construction, consumers have recognized that stone is one of the important signs reflecting the modernization of buildings. 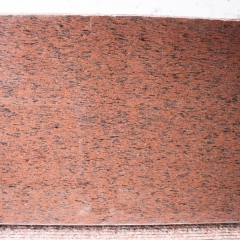 Stone is increasingly used in municipal construction and home improvement. In addition, the stone products are the lowest energy consumption of building materials products. The energy consumption per million yuan is only 0.3 tons of standard coal, which is less than 7% of the energy consumption of building materials products. 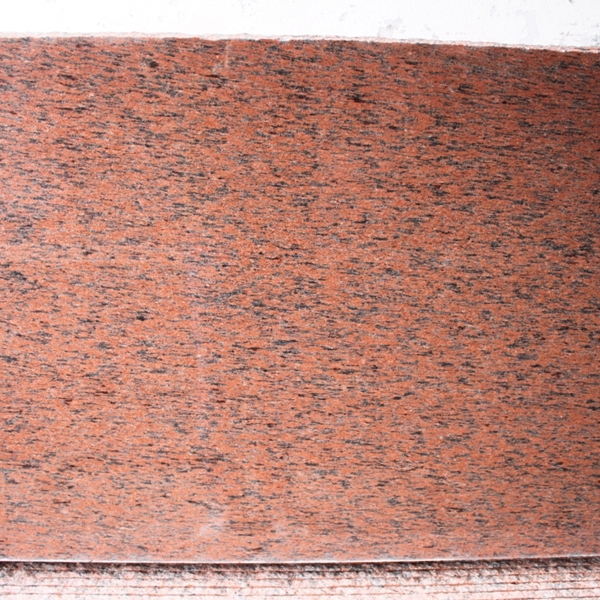 Under the background of promoting energy conservation, stone will be more widely used. 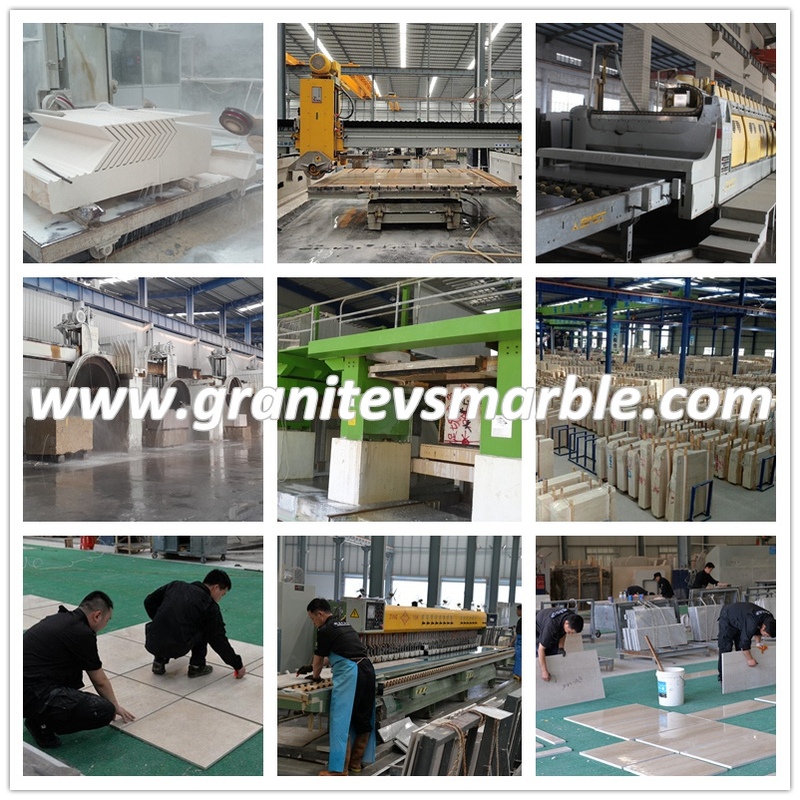 Therefore, we can optimistically predict that China's stone industry will maintain a steady and rapid growth for a long period of time. The industrial added value of enterprises above designated size in the stone industry in China increased continuously by 37.7%, 30.48%, and 30.17% in 2005, 2006, and 2007. The increase was 29.2% in January-August of this year and the fixed assets of stone enterprises above designated size were completed in January-August 2008. 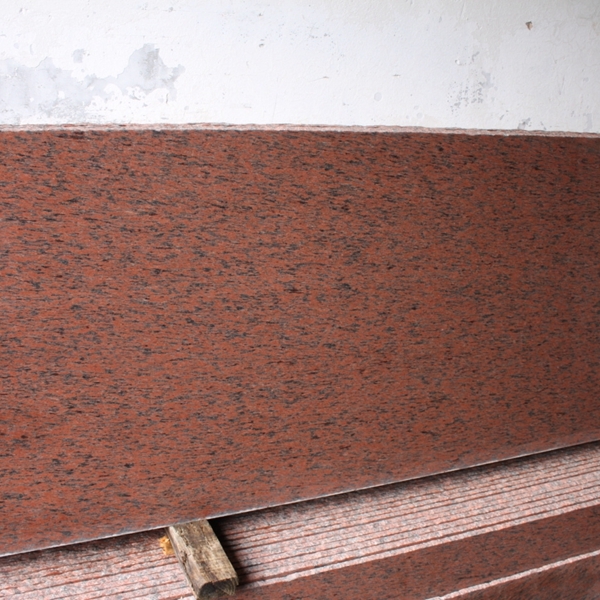 The investment of 100 million yuan and an increase of 30.7% indicate the market’s confidence in the stone industry. We must have such confidence.